Graduate now, grad student later. You did it! You are finally graduating with your bachelor’s degree. And, what a ride it was. So, what’s next? You’re ready to move to that next stage, ready to start your career. But, what about that grad degree you’ve been thinking about? 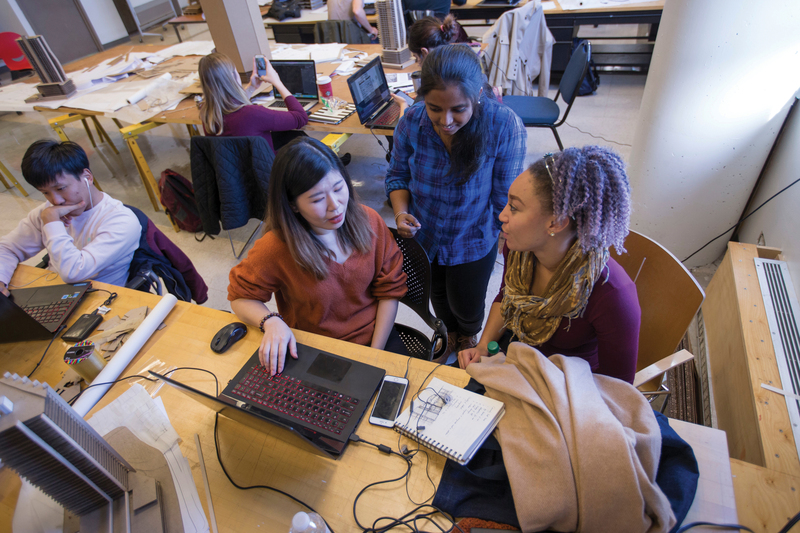 Pre-apply now for any graduate degree in the College of Design, and if accepted, your pre-admission is good for 3 years. So, you can go to work now and come back later to get that grad degree. We will hold a seat for you. Pre-apply by May 1st. It’s easy. It’s free. It’s peace of mind. And, there’s no obligation.